With every single purchase you make on the HAS Advantage card, you generate revenue for charities that impact the very fabric of Israeli society. Go about your daily spending on your HAS Advantage card and choose to help Israel maintain an edge in advanced scientific research, provide medical assistance for those in need and help protect Israel's environment. As a cardmember, you can support up to 5 organizations in the HAS Network. HAS and U.S Bank donate a portion of every purchase to the charities closest to your heart, at no additional cost to you or your charity. Apply Now! 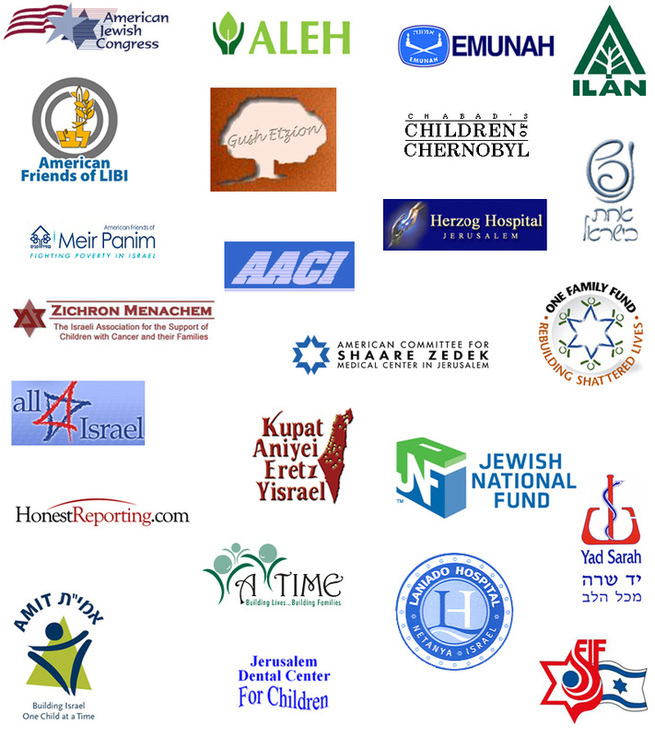 for the HAS Advantage card to begin your support and help make a difference for Israel. Once you receive your HAS Advantage card in the mail, log in to your account at www.USBank.com and select the charities you'd like to support. Click here to learn how to select your charities online. Every day. Touch a heart. Fulfill a dream. Every Single Day, you can help change the world, without changing a thing! ﻿﻿﻿24 HAS Charity Partners﻿ - click on each charity to visit their website and learn more about the important work they do!